Mosheh (Moses) may not have known what a firecracker was but he knew something about the devastating effects of a nuclear bomb – he described it perfectly in the twenty-eight chapter of Deuteronomy. Yahshua Messiah gave warning to His Disciples of what would befall mankind in the time known as the end of the ages – He described the effects of nuclear fallout upon the earth and the heavens perfectly in the twenty-fourth chapter of Mattithyah (Matthew). 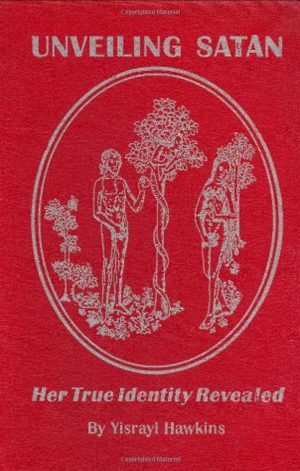 Today, most elementary school children could fill in the blanks for Mosheh, Yahchanan and Yahshua on basic science, yet these men still knew far more than most people today – they knew why the nuclear destruction would come upon the earth, what mankind would do to bring about the worst disasters in human history. Mosheh, Yahchanan, and Yahshua were men of the Law. They knew and respected the Original Covenant that Yahweh had established between mankind and their Creator, Yahweh – the Covenant that was never done away or nailed to a cross; regardless of the lies, you have been told. Keep My Laws, said Yahweh and you will be blessed. Disregard My Laws and you will be cursed. Breaking of Yahweh’s Laws is sin. Sin is the cause for the Birth of the Nuclear Baby. What will it take to keep this baby from growing up? What will it take to save our planet from nuclear devastation? Twenty odd years ago, the end of the Cold War produced a collective sigh of relief throughout much of the world. We wanted the major super powers to put aside their differences, begin the delicate process toward mutual trust, and make determined efforts toward nuclear disarmament. Surely, we were not wrong to hope. Today, we are hearing rumors of a new Cold War and the dreaded “nuclear” word has reared itself once again along with the very real threat to “heat” things up dramatically. Headlines and breaking news stories give us cause for alarm. The headlines scream of increasing conflicts, mounting tension, economic woes, frustration, hatred, and mega distrust among nations. 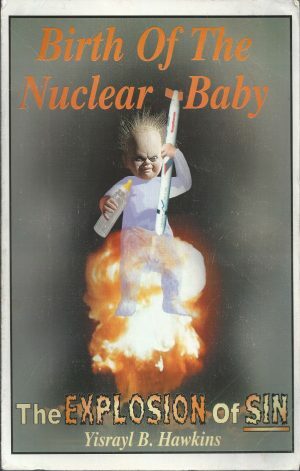 The Birth of the Nuclear Baby, The Explosion of Sin provides the reader with prophetic insight as well as relevant news articles and events to connect all the dots. This book has truly opened my eyes to the fact that prophecy is unfolding right in front of my face. and without this book I would have never known this. one example is the dates about the nuclear war around the Euphrates river. these things were way over my head until I read the information in this book. 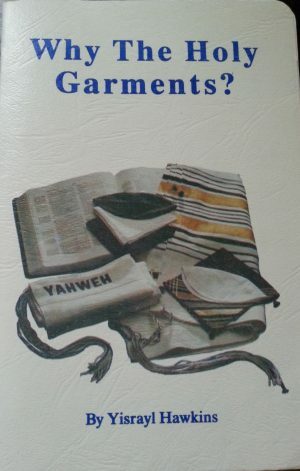 In this great book you will see the many prophecies of Yahweh, the Creator being fulfilled in this time period. 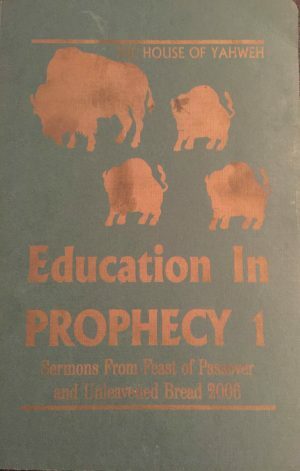 Many of these fulfilled prophecies were supported by news events as evidence of there fulfillment. You will find that these prophecies were sealed up until the time of the end which is now in this present time period. Furthermore these prophecies written in this is backed by scriptures. Prophecies prove the scriptures true. You will see Yahwehs plan and how he will bring it to completion. You wil also learn what you can do to save yourself from the coming prophecied nuclear wars. A must read. 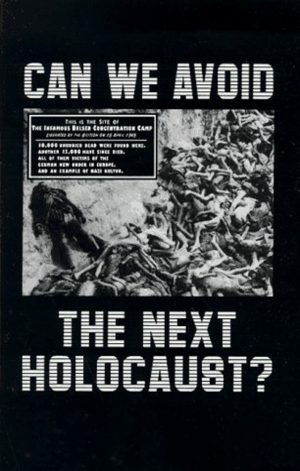 Can We Avoid The Next Holocaust?